Are you in need of a local car restorer in the St George, UT area? Do you have a classic car, hotrod, muscle car or vintage antique that needs restoring? At Troy’s Custom Body & Paint, we have the certified technicians and top of the line technology to make your dream car a reality. With over 30 years in the auto restoration business, Troy’s has the classic car restoration experts you can trust. We not only love classic cars, we own them! Having restored many classic, muscle, exotic and vintage cars, we consider ourselves experts in the details. 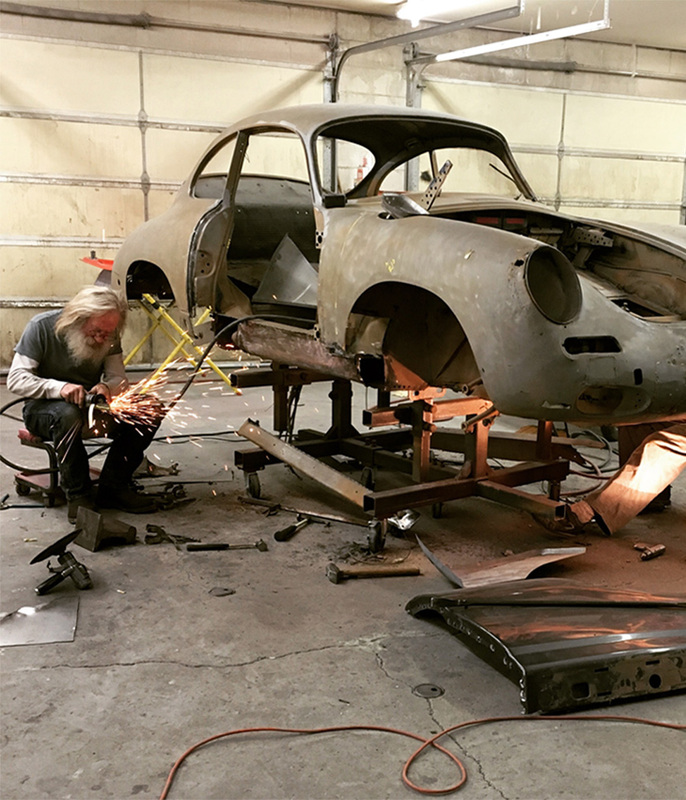 With great satisfaction, we’ve watched our finished vintage car restorations become the center of attention at shows, while driving down the road, and at car clubs throughout the state. Troy’s Custom Body & Paint is a local auto restorer that offers a full line of old car restoration services for your classic vintage car. We can take care of all of your classic restoration needs, regardless of the level of condition that your car is currently in. 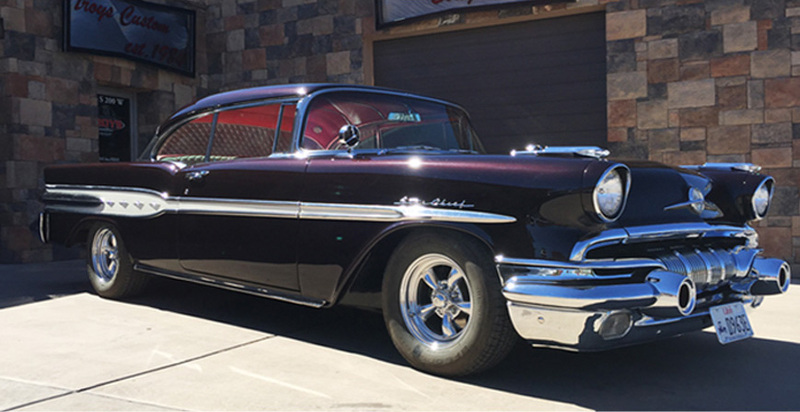 From basic auto restorations (like dent repair and rust removal) to extensive car restorations (like electrical repair, custom painting and interior upholstery), we have the experience to give you a beautiful classic car restoration of your prized car.